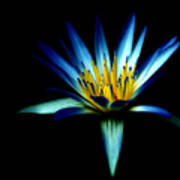 There are no comments for The Blue Lotus Of Egypt. Click here to post the first comment. 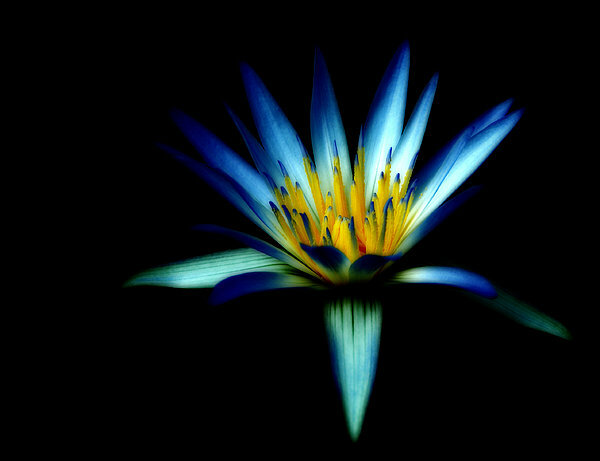 The Blue Lotus of Egypt. 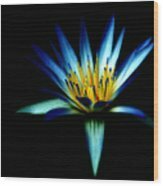 Did you know that the blue lotus is the flower most depicted in Egyptian hieroglyphs? It was sacred to them as it symbolised rebirth. At night it closes and goes below the water and the next day emerges and opens up to the sun.